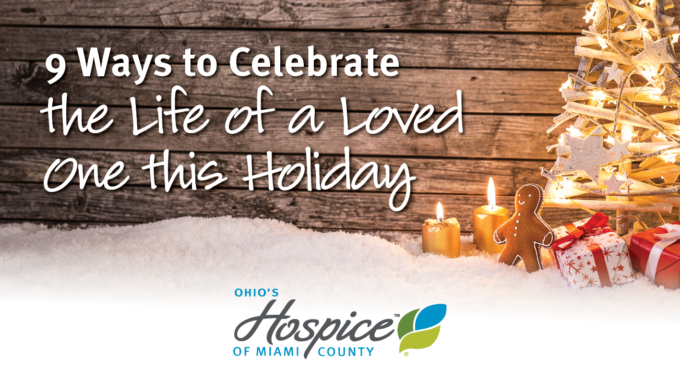 Ohio’s Hospice of Miami County arranged for a special visitor to hospice patient Dr. Marvin Cain. The noted veterinarian from Versailles pioneered the diagnosis and treatment of horses using acupuncture. Trained animal assisted therapy horse Gracie visited with Dr. Cain at Garbry Assisted Living. Dr. Cain studied with acupuncture masters in the Korea and Japan and founded the Veterinarian Acupunctural Society. He is the author of a book on the topic, Acupuncture Diagnosis and Treatment of the Equine. Gracie is in her sixth year as a pet therapist and has been working with Ohio’s Hospice of Miami County for three years. Her owner, Kathi Davis, guided Gracie through training with Dogtors University, which offers animal assisted therapy training for animals and their owners in several locations in the greater Dayton area. Dr. Cain, who once owned a stable of 30 thoroughbreds, enjoyed his visit with Gracie. His hospice nurse observed that he was breathing easier than she had seen him in weeks as he stroked Gracie’s nose and gave her treats. 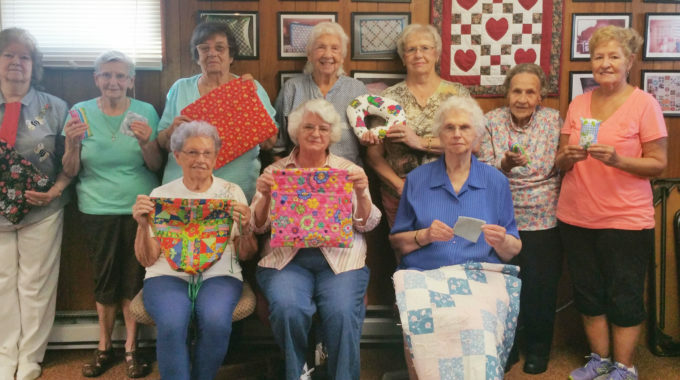 Animal assisted therapy is one of several complementary therapies offered by Ohio’s Hospice of Miami County to benefit patients. Trained pet assisted therapy animals are frequent patient visitors and their impact can be significant. A study completed in the 1980’s found that heart attack patients who owned pets lived significantly longer than those who didn’t. Since then, further studies have shown animal assisted therapy can help promote healing and reduce fatigue. Studies have shown an increase in people’s level of oxytocin after pet interactions. Nursing homes that have provided animal assisted therapy have demonstrated a decreased use of psychotropic drugs and greater than 50% reduction in healthcare costs. Animal assisted therapy has been introduced as a component in clinical care settings including child counseling, acute care, addiction treatment, dementia, for those with disabilities, in extended care and hospice and palliative care. Davis says she has seen the impact of Gracie’s work, especially with children, those with autism and disabilities. She and Gracie also are regular visitors to Camp Courageous, an annual children’s grief support program offered through Ohio’s Hospice of Miami County. 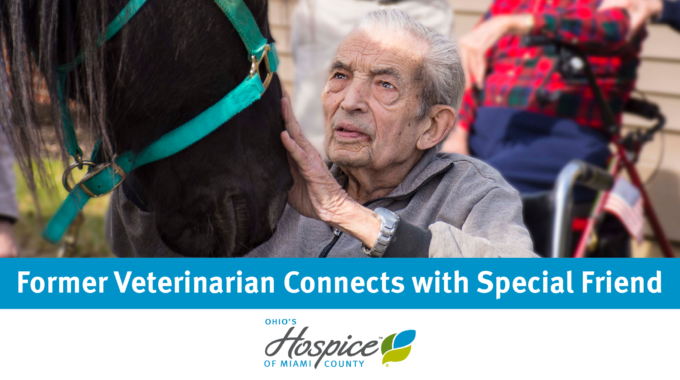 Additional information about volunteering for the animal assisted therapy programs offered through Ohio’s Hospice of Miami County is available by contacting Volunteer Coordinator Krissy McKim-Barker at 937-573-2115 or kMckimbarker@ohioshospice.org. Thanks for Supporting our Remembrance Walk!